Be part of a thriving community: included not excluded. We do this through weekly music and performance groups – Choirs! A Choir is a perfect team. It’s a community. It’s committed to performance. It meets every week. It practices. It improves. It stands shoulder to shoulder. It faces the same direction – forward and outward. It is made up of individual voices that are in tune and harmony with each other. And it has something to offer other people…it’s music, it’s creativity, it’s passion and pride. Choir has helped me to talk. That’s the way it has helped me. I didn’t expect that. Family have seen me as a different man, as if I have potential. I personally find the choir stimulating and therapeutic. Overall it gives us a chance to express ourselves through music, to develop social skills and enhance opportunities for the future. employers, get to see this hidden talent pool perform. It motivates many to create second chances. We work hard to cultivate these relationships. families, get to see the person they love giving to others and receiving applause. More much needed glue that helps hold fragile relationships together. 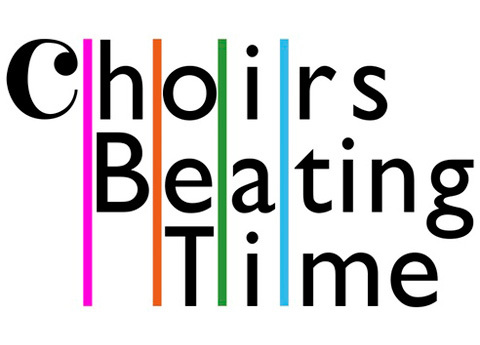 Choirs Beating Time currently runs choirs at HMP Birmingham, HMP Maidstone, HMP Featherstone, HMP Brinsford and HMP Rye Hill. 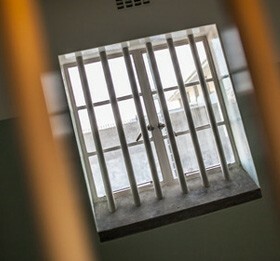 I am supporting this initiative to establish choirs in prison because I know that anything that improves the relationship between the people that live and work in a prison makes that prison safer for everyone. I have seen first hand how choir builds and improves relationships. I also believe that the skills and confidence that are being acquired through choir will enhance ability to contribute to society on their release.